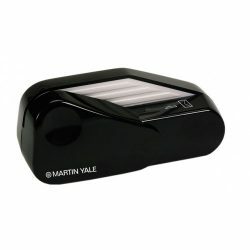 Still opening letters by hand? 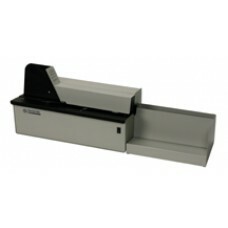 Get organized and upgrade to an automatic letter opener to make the job easier and reduce the risk of paper cuts. 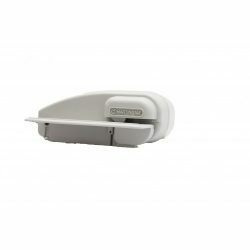 We have letter openers for every size job—from just a small personal handful per day or large mailrooms that handle thousands per hour. 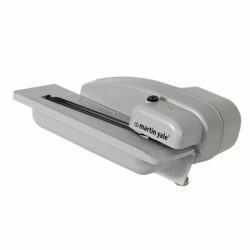 Our broad range of Martin Yale letter opening machines are ideally suited for churches, schools, offices small and large, mailroom and the quick print industry. 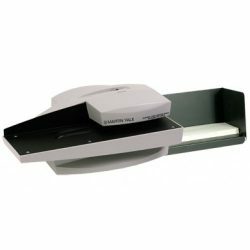 We offer manual and automatic letter openers, ranging from handheld models perfect for home offices to larger models suited for large company mailrooms.